Based on the landmark work Arterial Variations in Man: Classification and Frequency by Lippert and Pabst, this atlas presents the full range of arterial variations that occur in the human body. Adding an interdisciplinary perspective to the original text, Arterial Variations in Humans: Key Reference for Radiologists and Surgeons shows variations of the arteries with schematic diagrams alongside their corresponding radiological images. 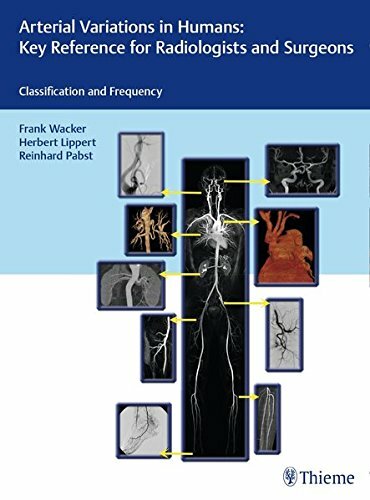 Chapters begin with schematic and radiological depictions of normal arterial blood supply, followed by images of the arterial variation, to enable rapid identification of individual variations. This unique resource also includes statistics on the frequency of specific arterial variations and explanations of their embryologic origins.